This is my favorite Long board. 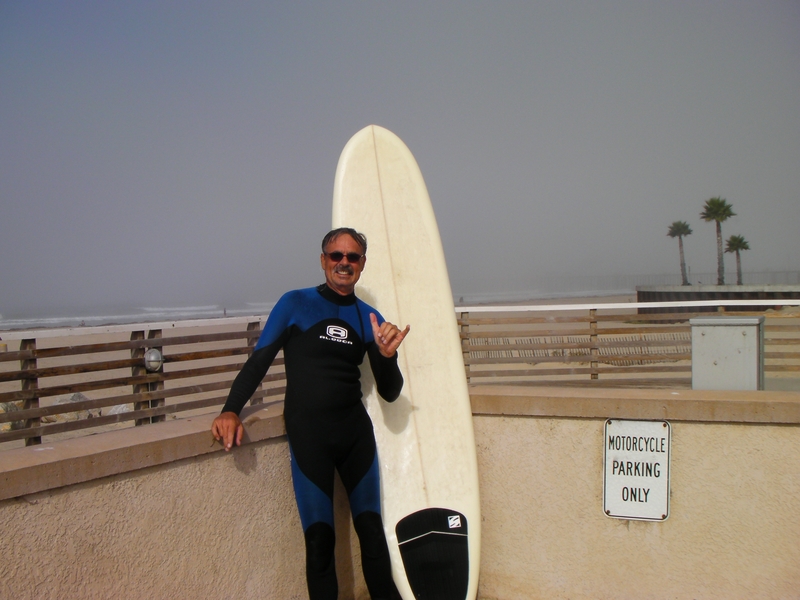 It is a 8′ 2″ custom board I bought in Cocoa Beach. Had it shipped to California a few years ago. 22′ wide; 2 3/4″ thick. Glass by Benke Glassing. Floats very well and has a nice stomp pad. 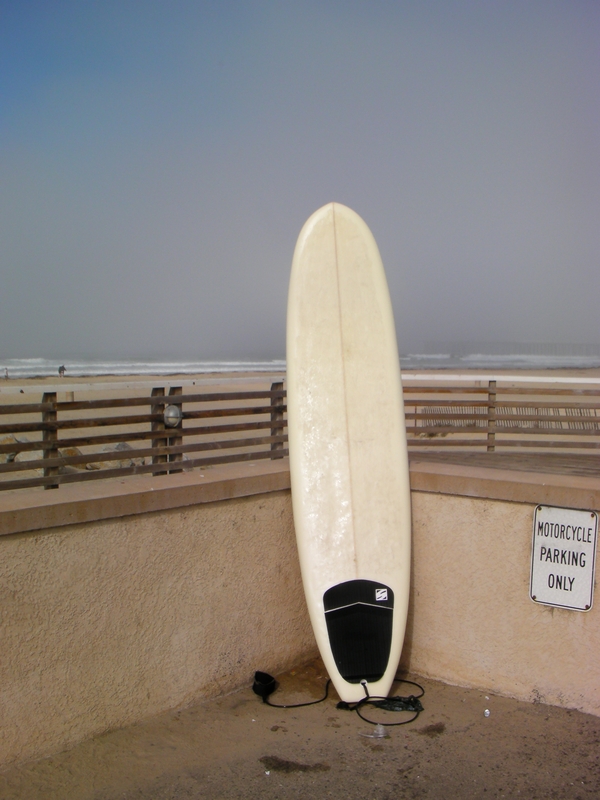 Single fin configuration. Longboard? I have four and the shortest is an Florida board, Ron Jon. 9′ 0″. Don’t think I’ve seen you on that.